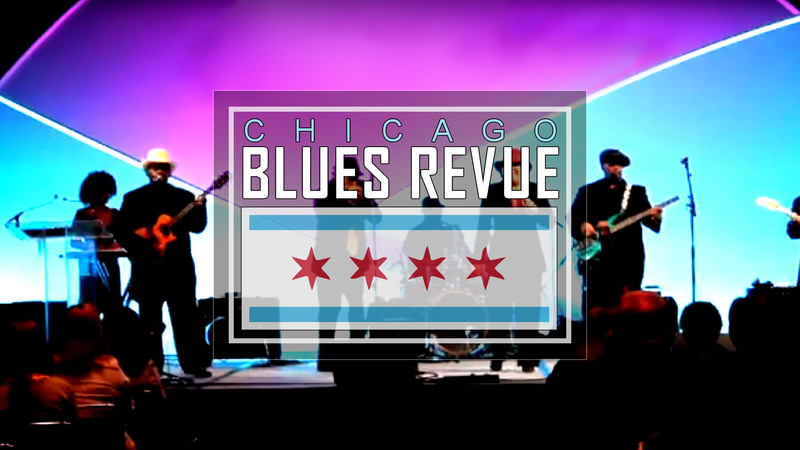 The Chicago Blues Revue is an extraordinary performance act comprising the top headlining blues artists in the city, all on one stage, resulting in a non-stop, up-beat blues extravaganza. 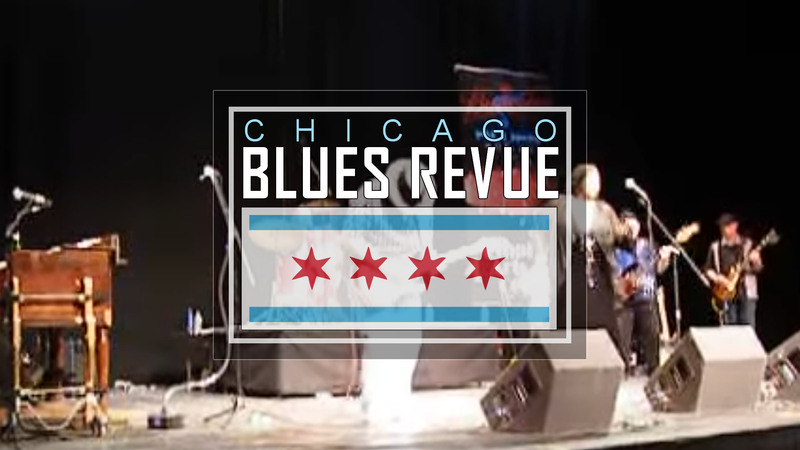 Ideal for corporate functions, ALLY’s Revue brings together a wide array of legendary Chicago blues artists in a performance package that promises to deliver fun and excitement to your next event. This is NOT just a blues band. 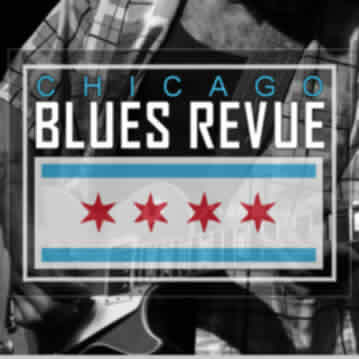 The Chicago Blues Revue is an interactive production that is ideal for corporate functions. We let you choose the headliners, and offer various packages tailored to meet your needs and budget. 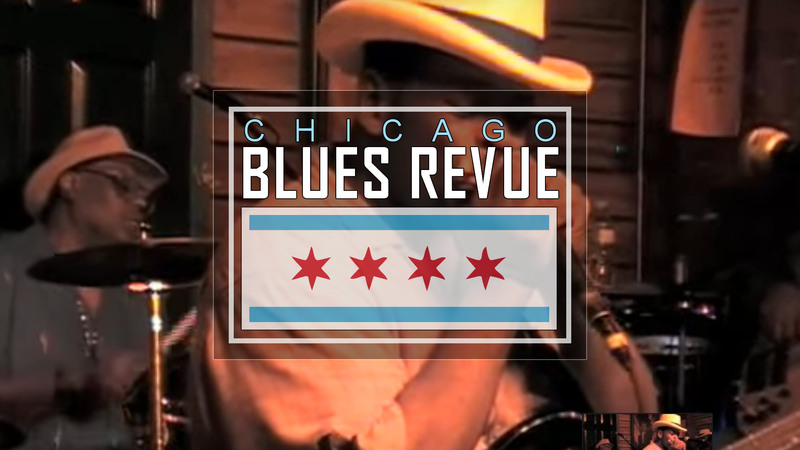 Make the Chicago Blues Revue your party theme! * Blues Brother look-a-likes to MC, “meet and greet” guests, and highlight the performance . * Children Gospel Choir to add impact and uniqueness to your event. * Video support * Custom Blues CD for all guests bearing your company’s corporate logo. Select any show length for your event, from a powerful 45-minute concentrated performance to a multi-hour lavish production complete with pre- and post- main show entertainment formats. Your specific selection of certain talent will allow you the opportunity to meet your target budget while maintaining the essence and impact of the show for your audience. Packages to Suit Your Tastes, Budget and Location! 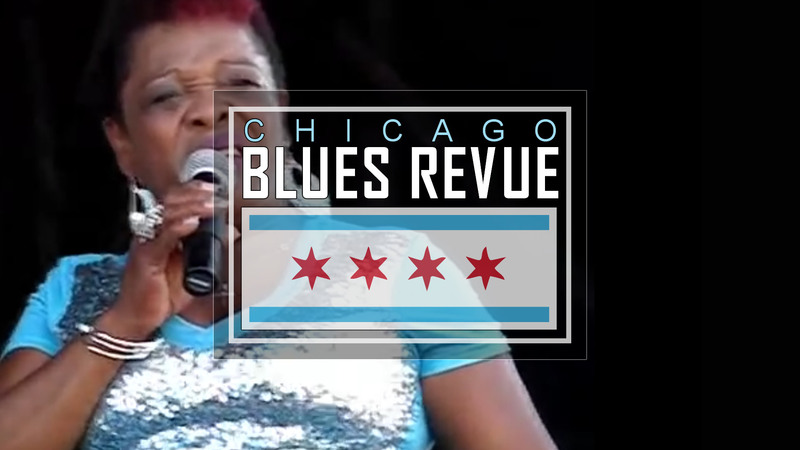 DVD AVAILABLE UPON REQUEST – CHICAGO BLUES REVUE AT THE HOUSE OF BLUES. Artists: Melva Le Blanc, Billy Branch, Lonnie Brooks, Carl Weathersby, Eddie Clearwater, Rico McFarland, Catherine Davis, Carlos Johnson, Johnny Laws, John Primer, Jeff Grossberg, Ronnie Baker Brooks, “Big Time” Sarah, Melvin Taylor, Ron Prince, Barbara La Shoure, Willie Kent, Dan Specter, Larry McCray, Nellie Travis, Charlie Love, Shirley King, Nat Turner, and Eddie Shaw. ALLY makes no representation as to the any exclusive representation of any one particular Artist. ALLY is the CBR producer and works with the Agencies of record for those particular Artists. 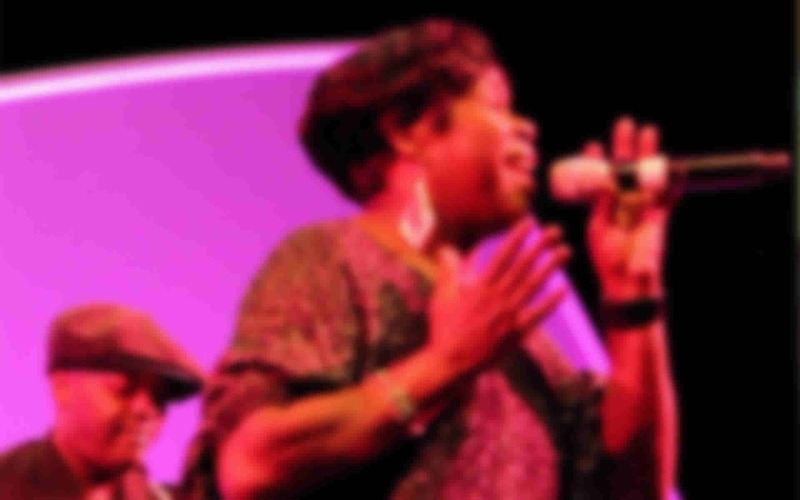 Nellie Travis has headlined at the Chicago Blues Festival and performed at numerous Festivals and clubs around the world places such as Japan, Greece, Italy, Germany, Brazil, as well as her hometown of Mississippi. 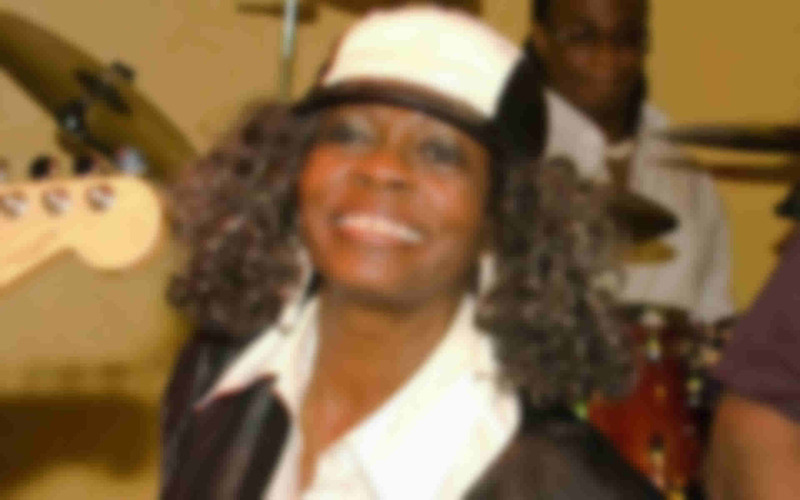 She has shared the stage with such greats as Buddy Guy, B.B. King, Koko Taylor, Glady's Knight, Ronnie Baker Brooks to name a few. Peaches is a natural born showgirl with a fatback soul grit voice that makes you want more and more every time you listen to her. She's a little bit of Tina, Etta and Koko all in one. 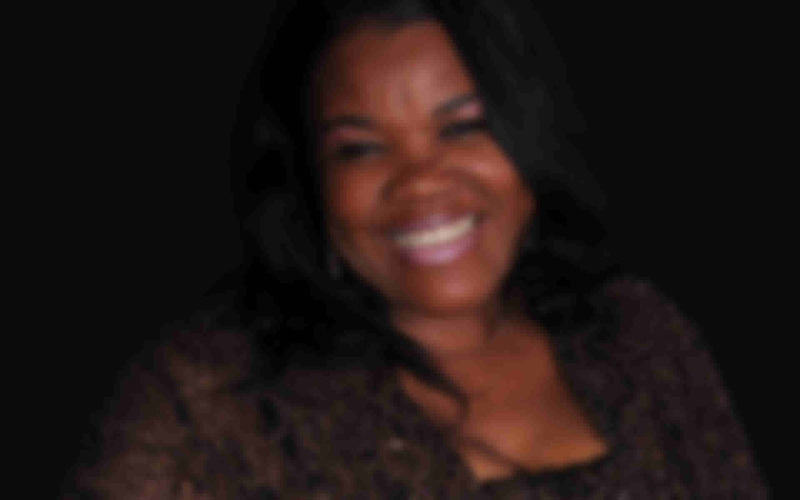 Her gutsy, growling and energetic show has made her one of the foremost headliners on the highly competitive Chicago blues scene. 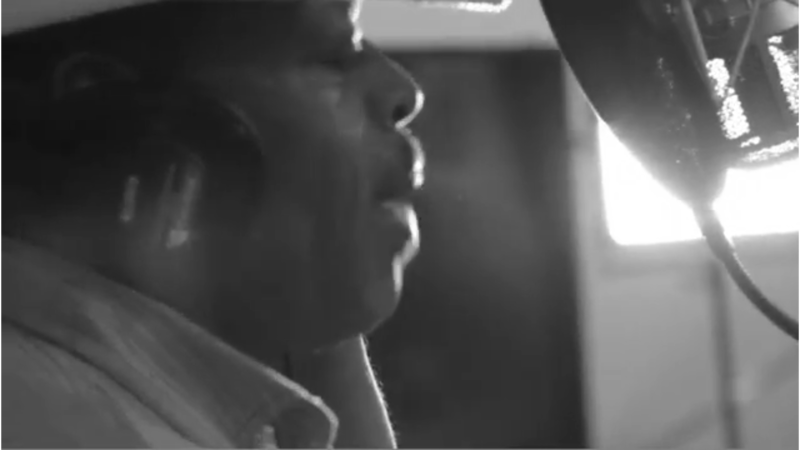 Charlie Love is an incredible soulful singer, guitarist, and the ultimate showman. 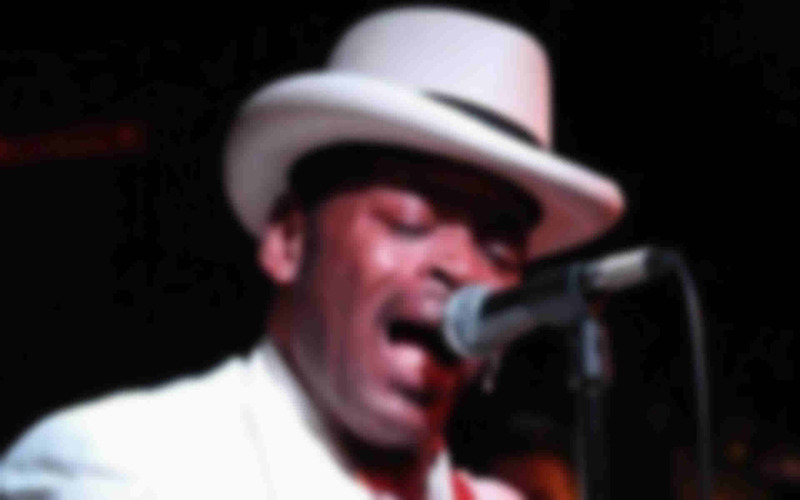 As the Charlie Love, born on the South side of Chicago in 1956, was introduced to the blues his mother and father at an early age and quickly fell under it's spell. His father often played the harmonica while Charlie and his mother would dance and sing along to the sounds of Muddy Waters, Howlin' Wolf, Little Walter and B.B. King. Jeff AKA " Hyper Harp " has performed with such legends as Bunny Brunnel (Chick Corea's bass player), Scott Henderson (Chick, Joe Zowelnal and Tribal Tech guitarist), Jeff Andrews (Step Ahead bassist) and Jimmy Bruno (Jazz guitarist), along with many other renown players. Praised by the likes of Koko Taylor, Steady Rollin' Bob Margolin and Debbie Davies and heralded as the next "Queen of the Blues" by Pocono Blues Director Michael Cloeren and Blues in Britain magazine, Nora Jean Wallace has earned her place in the blues world. Speaking of her first love, she says: "The blues is alive and well, and I am proud to be a part of it. I feel privileged to sing the music that is my heritage. 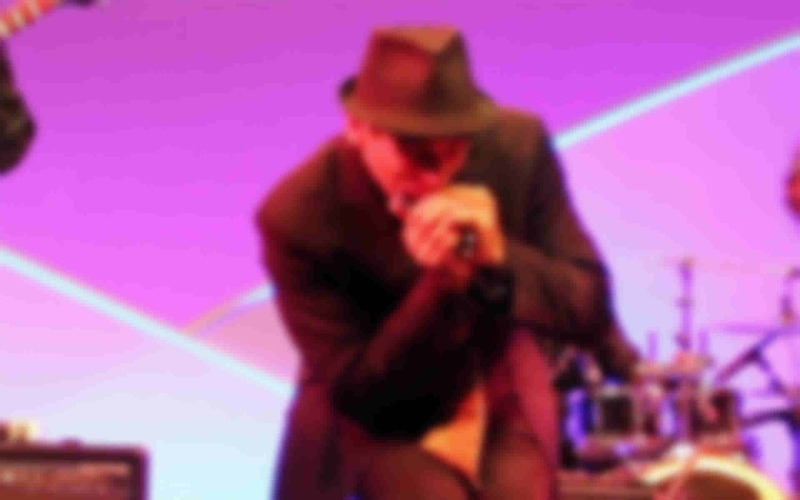 Customize your own Chicago Blues Revue: You have the ultimate flexibility to design the perfect Chicago Blues Revue for your specific event, meeting your budget, time constraints, and production levels. Headliners: Choose from a variety of outstanding “headliners” to create the ideal combination of 2, 3, 4 or even 5 different singers, lead guitarists, and other featured artists that perform non-stop through a series of mini-sets, 2-4 songs each. The amazing Chicago Blues Revue Rhythm Section backs up these headliners to create a seamless, powerful entertainment showcase. Please see Headliner Artist Profiles for examples. Timeframe: Select a show length that can vary from a powerful 45 minute concentrated event to a more lavish production that can last many hours featuring both pre and post main-show entertainment formats. 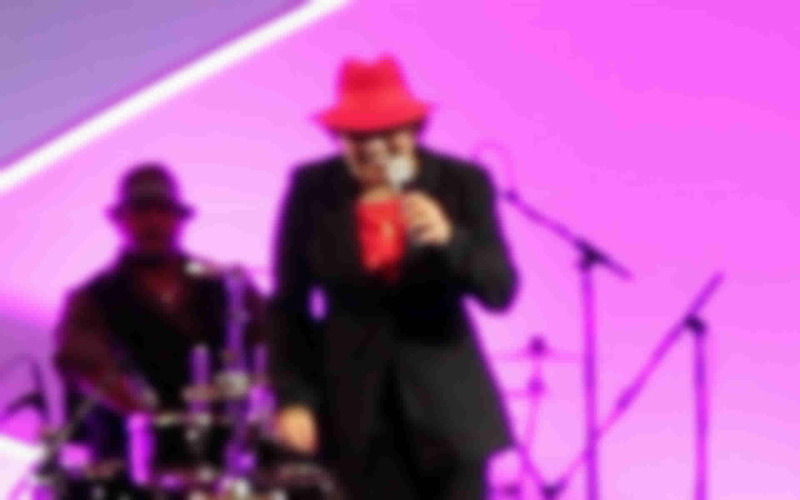 Budget: Meet your target budget while maintaining the fun and excitement of your own Chicago Blues Revue. Contact us today to find out how you can design the ideal show within your budget.